The Bandini Arya and the Bandini Seta faucets are absolutely amazing faucets. 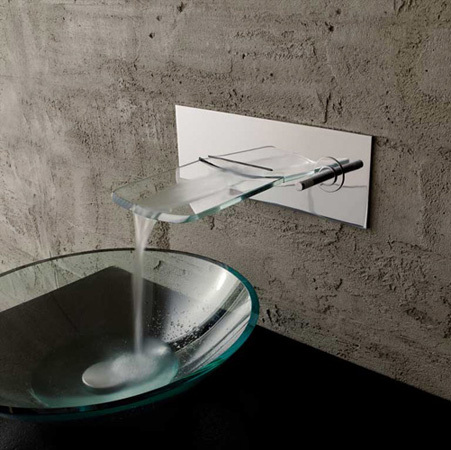 They are the merger of both beauty and artwork coming together to produce a top-of-the-line faucet. 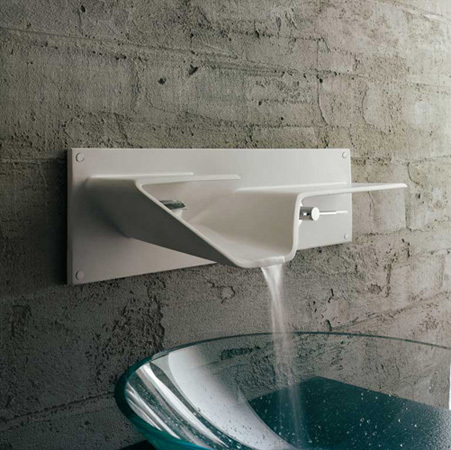 Bindini, located near Florence Italy, produces fantastic faucets for both kitchen and bathroom. They have both modern and classic product lines with more than 16 collections to choice from. Here are a couple of pictures of their Arya and Seta faucets....Truly stunning!